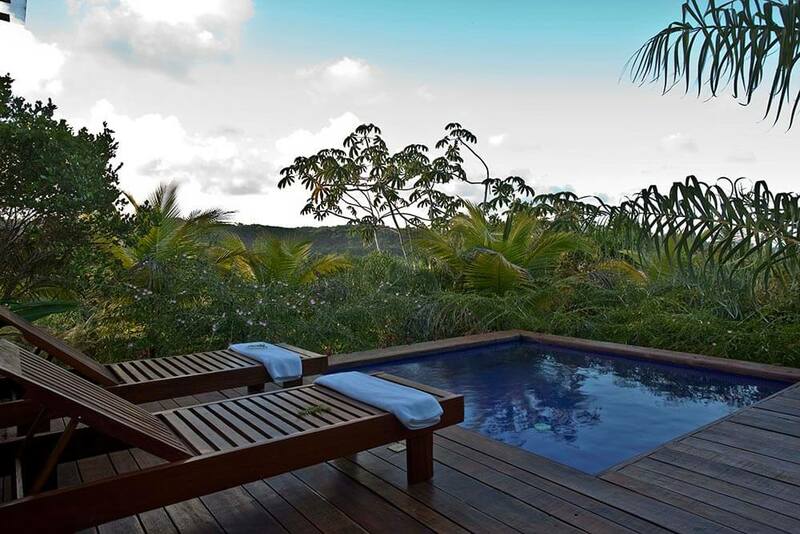 You will feel amongst friends within minutes of arriving at Txai Itacaré. 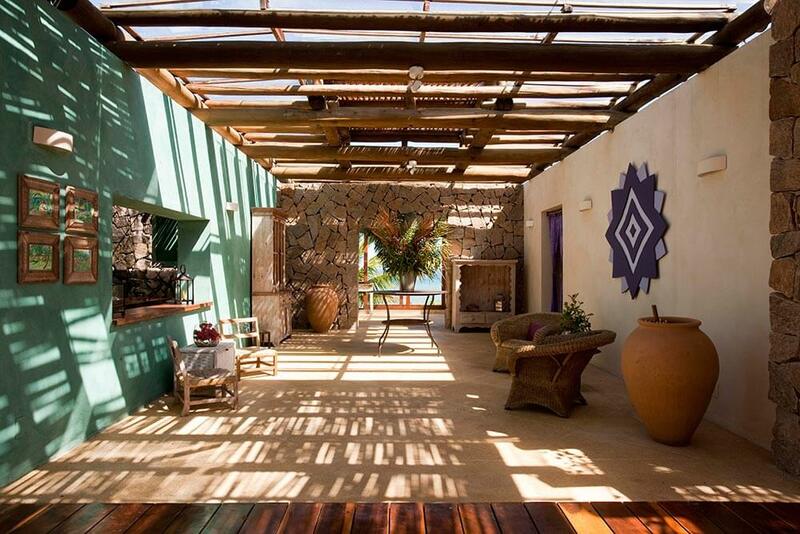 It’s the sort of place – in the sort of setting – that immediately puts you in relaxation mode. 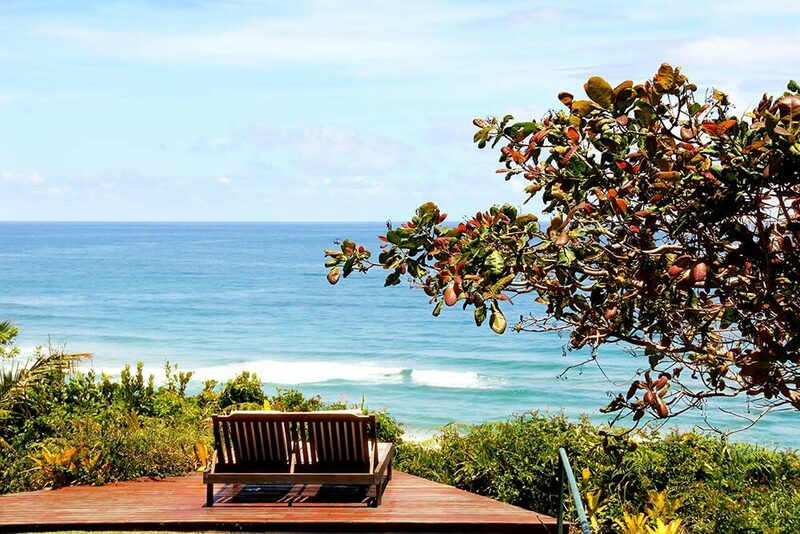 The sea soothes with its endless motion. 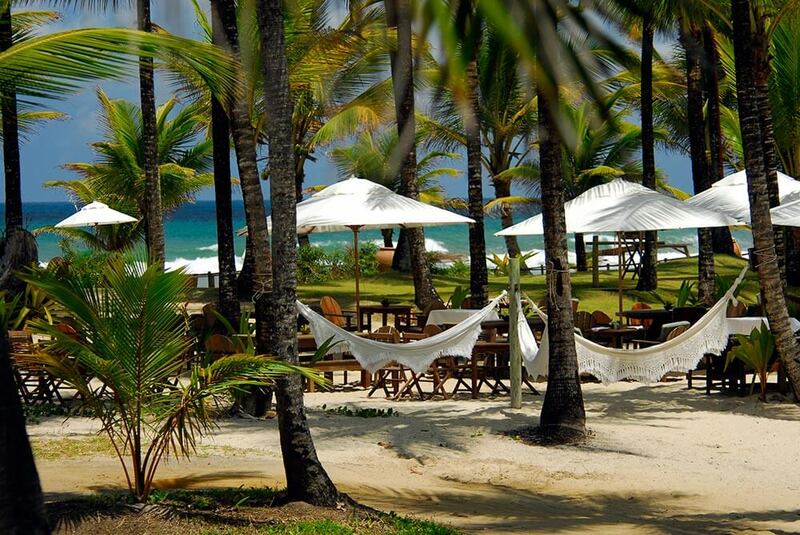 The beach inspires you to lazy days, bathing in the sun. 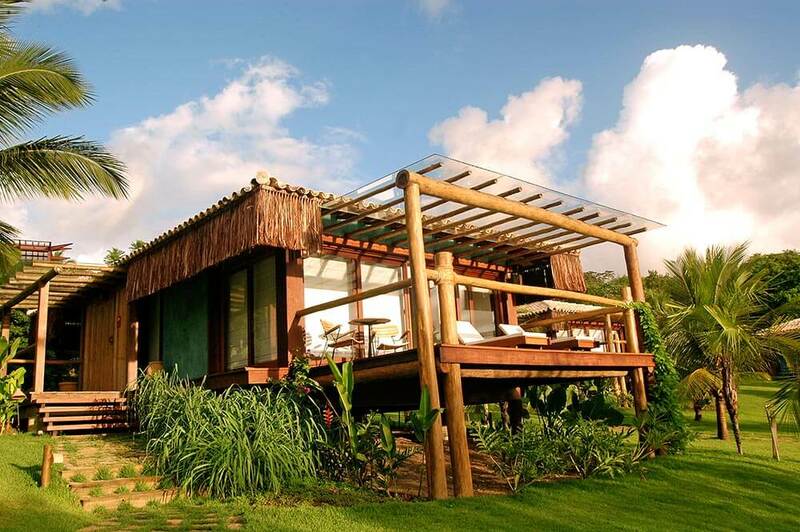 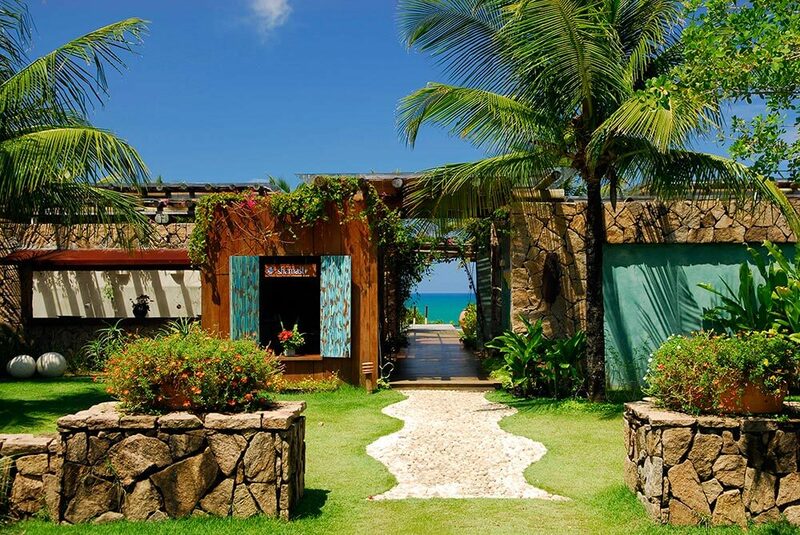 The resort surrounds you with sophisticated Brazilian art, graceful spaces that are open to the coast’s soft breezes and the fragrance of indigenous flowers, fruiting trees, shrubs and bushes. 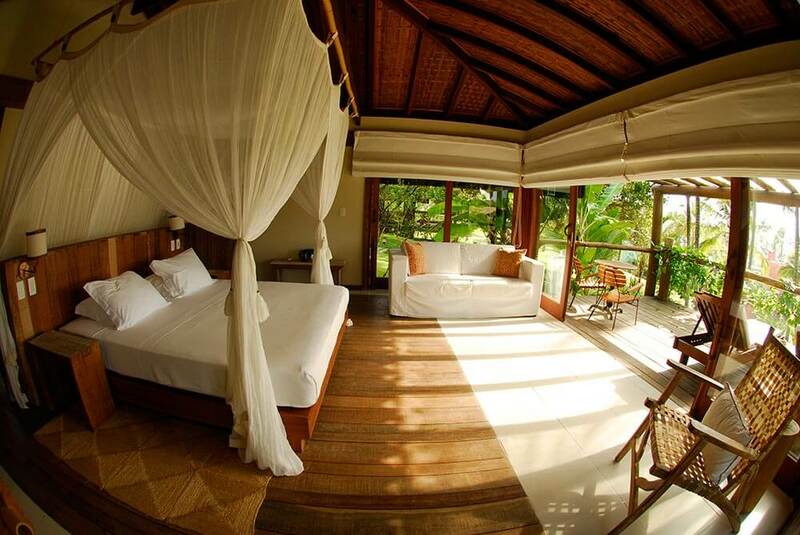 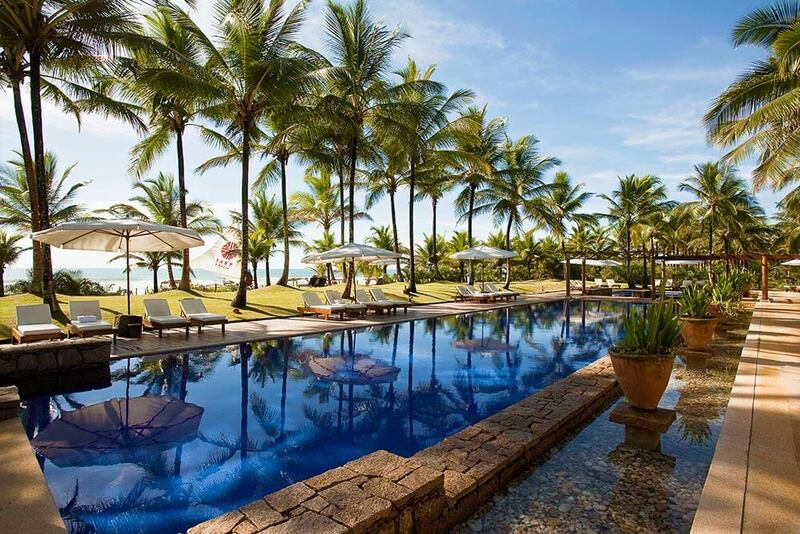 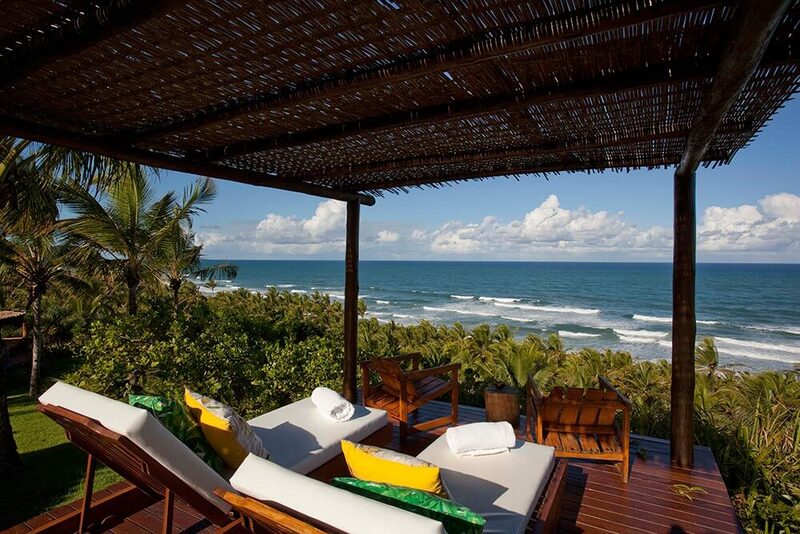 Reasons enough to make a stay at Txai Itacaré part of your luxury, tailor-made holiday to Brazil. 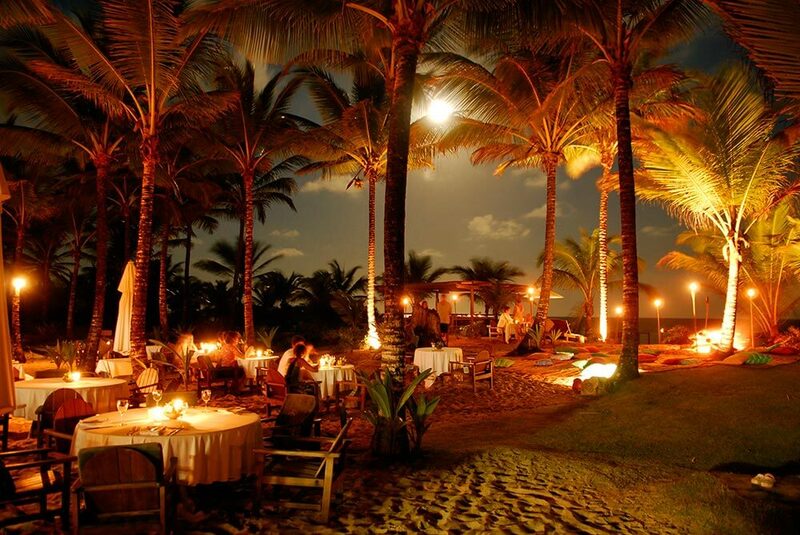 But there are more; Txai offers you refined Bahia cuisine based on locally-grown produce. 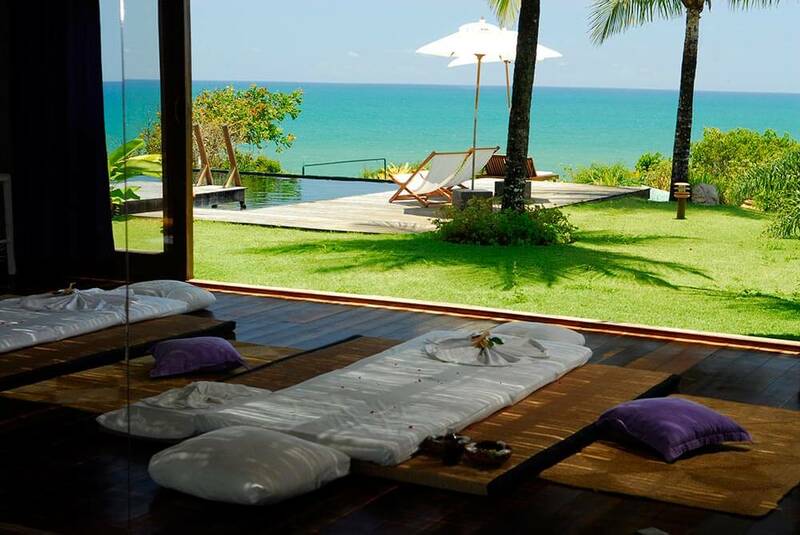 There is an elegant spa with a range of treatments to promote wellbeing and staff that specialise in being friendly.